SOS Children’s Village in Palestine: An example of Local Fundraising. 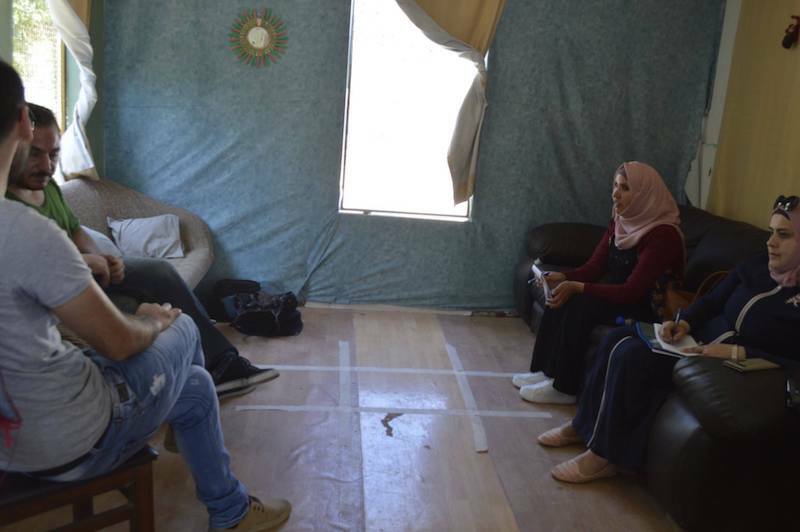 Rasha from team Dalia held an interview with Bethany Fullerton, Director of Fund Development and Communications at SOS Children’s Villages – Palestine. (D.A. : Dalia Association- B.F.: Bethany Fullerton). D.A. Could you please introduce yourself? B.F. My name is Bethany Fullerton. I’m originally American/Canadian. I moved to Palestine in 2009 to volunteer at Sabeel Ecumenical Theological Center. After that I stayed in the country to do more volunteering, then completed my Master of Arts in Islamic and Middle Eastern studies at the Hebrew University. In 2012, I married a Palestinian from Bethlehem. After I graduated from my MA in 2012, I worked in fundraising and communications for Bethlehem Bible College and EAPPI (Ecumenical Accompaniment Program). I am currently the Director of Fund Development and Communications at SOS Children’s Villages – Palestine, where I have worked since January 2015. D.A. What do you think about local fundraising, compared to traditional aid, particularly in the Palestinian context? B.F. I think local fundraising is extremely important in the Palestinian context. First of all, local fundraising allows organizations to develop projects and programs around the needs of their communities and then fund these needs. In traditional aid, it is easy to begin developing programs around the interests of the donor, rather than the needs of the local community. Also, for local organizations, local fundraising is more sustainable than traditional aid. Traditional aid organizations often change their priorities every few years, meaning local organizations will lose their funding once their projects and programs do not fit donor priorities. Local fundraising that focuses on donations from individuals and corporate donors rely heavily on strong relationships. But once you’ve built up strong relationships with these donors, they are very likely to continue funding for several years. This will provide more sustainable and long-term income for the local organizations, giving them the ability to create more sustainable and long-term projects and programs. D.A. Why did such an international organization, choose to adopt local fundraising as a source for their funding? B.F. We have adopted local fundraising for three reasons. First, SOS Palestine is rooted in the Palestinian context. We have existed in Palestine for over 60 years, all of our staff (except myself) are Palestinian, and the over 2,000 children with whom we work are Palestinian. We are unique in that we offer high quality and long-term care for orphans and abandoned children, or children at risk of becoming orphaned or abandoned. 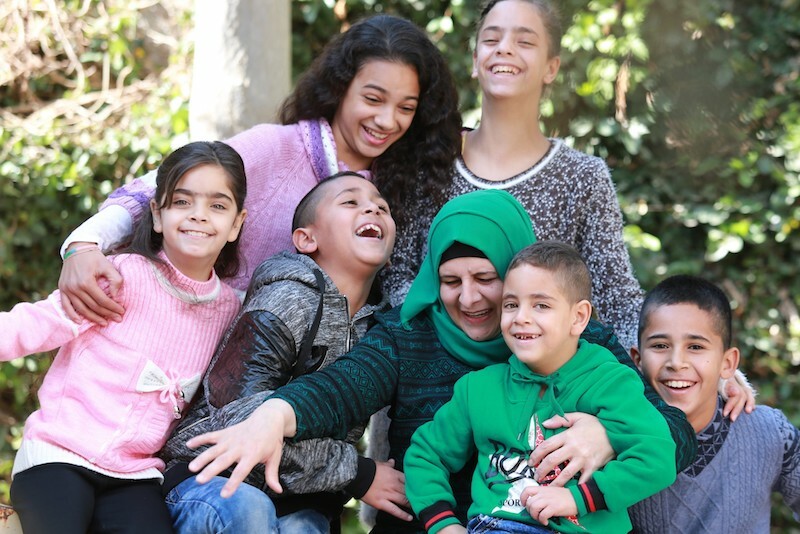 This group of children is often marginalized in the Palestinian context. 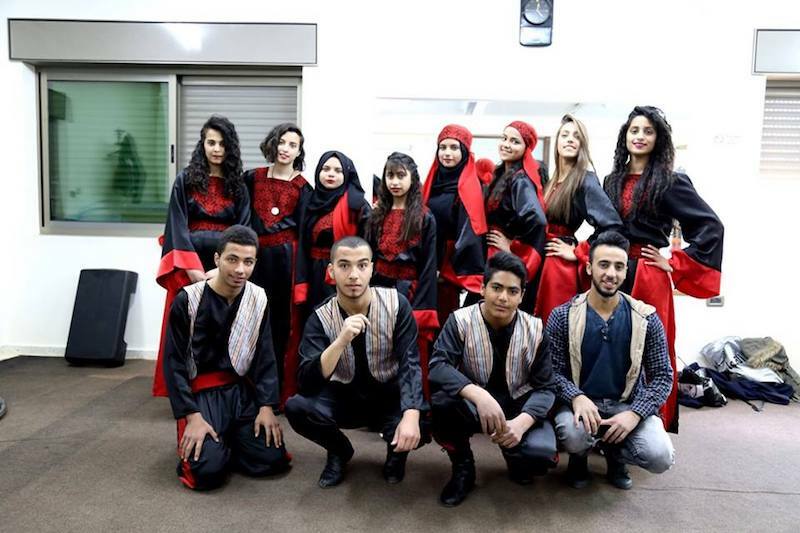 By local fundraising, we involve other Palestinians in our work. It gives them the opportunity to feel ownership in our work and give back to others less fortunate than them. Even in all the political struggles Palestinians face, donating, even in small amounts, creates a culture of giving and makes society stronger from the inside. SOS Palestine wants to be part of this movement. Second, SOS Children’s Villages – International is a federation, meaning that the SOS association in each country is independently run. Therefore, SOS International has always encouraged each association to raise funds from its local context. Third, funds to SOS Palestine from SOS International have decreased annually over recent years. In order to continue running our programs and expand them, we must raise more funds from the local context. D.A. Could you please brief us about your fundraising strategy? Individuals. We have a program where any individual can donate 50 shekels monthly or 600 shekels yearly, and sponsor a family in one of our SOS villages. 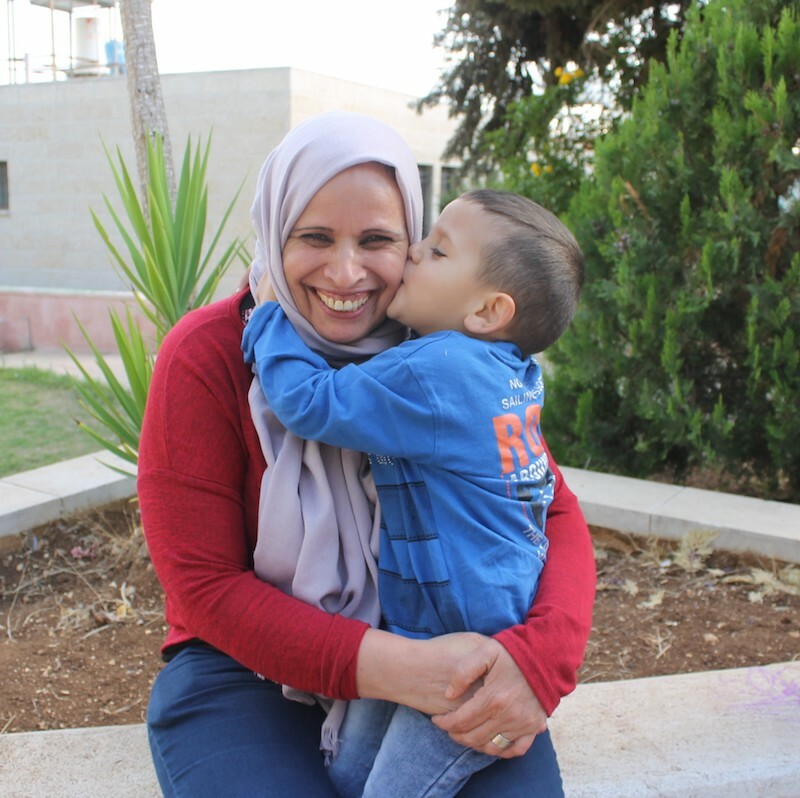 Many Palestinians have the ability to donate this amount of money monthly and these small amounts add up to make a big difference to the children living in this family. Many people even decide to give more per month than 50 shekels. Corporates. We have relationships with several corporate donors who fund a variety of programs on an annual basis: education for children, families in our villages, and our youth programs. Institutions. We receive grants from traditional aid donors for a variety of projects in education and youth. Major donors. We have close, personal relationships with a few individuals who have the capability to donate large sums of money annually. We are currently investing more in this area of fundraising for our strategy. D.A. What are some fundraising tips for local civil society organizations? B.F. Know that fundraising takes time. Any new fundraising program or strategy can take between 18 to 24 months before it starts to pay back. It is important to be realistic with fundraisers – knowing that the most sustainable fundraising takes time to grow – and give staff realistic targets and time to meet these targets. Invest in fundraising. Even if it is hiring your first fundraising staff, even a part-time position, or hiring another person to join the team, invest in hiring fundraising staff, rather than using volunteers. Having long-term committed staff to fundraise will bring more consistency and sustainability to your organizations's fundraising. Telling a fundraiser that they will be paid once they bring in money, is demotivating and means they are more likely to leave when they find something else that will pay the bills. It’s important to invest in training fundraisers to have strong skills to do the work they need to do, so invest in training opportunities for staff as well. Start small and focus. Choose one or two areas of fundraising you as an organization want to start or strengthen. Focus on these two areas until they start to show growth before moving onto another target group. Trying to do too much at one time, will only bring the quality of work down and divide the fundraising efforts of your organization. When I began at SOS, we focused on Individuals and corporates for 2 years until we started to have committed donors and consistent income from these two groups. Only now have we started to bring institutions and major donors into our strategy. 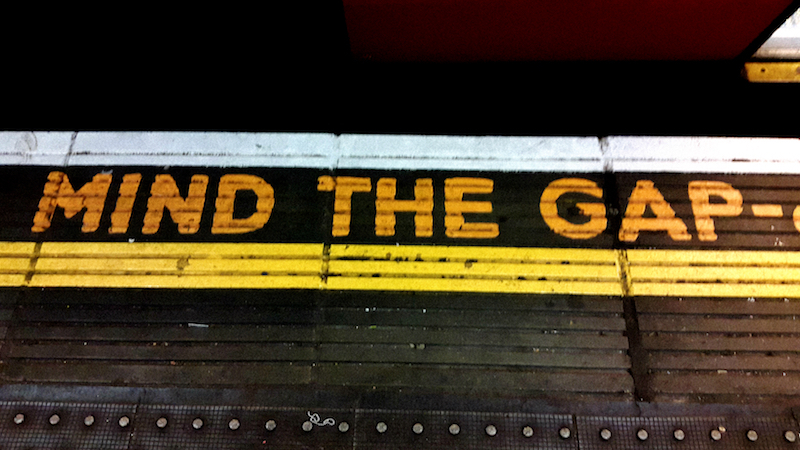 Understand fundraising is not about you. Most donors do not care about the organization and how great it is. They care about the people the organization helps. They want to make a difference to people in need. So when you communicate, show the stories of people you have helped, rather than the details of projects and program of your organization. Build strong relationships with donors. It is easy in fundraising to keep focusing on getting new donors, and forget about the good people and companies that are already donating. But developing a strong relationship and emotional connection with people already giving, means they will continue to give in the future. Make sure you take the time to thank all donors and keep communicating with your donors throughout the year, so they know what change their money has had. At least 50% of your time should be spent on building relationships with donors. Once again this year, we are implementing the IBDA’ youth program in the Orthodox School of Bethany in Al ‘Eizariyeh for this academic year. The first meeting included an introduction to our community controlled programs, with a description of the IBDA' program tailored for schools. The meeting also included a needs assessment training. The second meeting, focused on community philanthropy, the international aid system, and the holistic approach towards community development, including social, cultural, environmental, and local economy. The leader of the “Ma Kan Fi W Hala Fi” (there was nothing, and now there is everything) met with designer Ala' Hilu owner of “Resign for Recycling Design ريزاين”, to design a mobile food kiosk that provides healthy nutritious meals. The initiative focuses on raising awareness of the children in the community through cultural and recreational activities. The food kiosk will provide healthy meals, while generating income for cultural and educational activities. Regrettably, the “Green Street” initiative was not implemented, therefore a second public voting day took place again in Abu Dis, and the winning initiative "Kayef Nafsak" which aims to create a community school (extracurricular activities) that benefits children and other members of the community in Eizariyeh, Abu Dis, and East Sawahreh. This will create space for recreational activities to support the community. This academic year, we are implementing the IBDA’ youth program at the Ramallah Friends School (Friends Boys School). We held an introductory meeting about the program with the students and their parents. We are eager to see what solutions and initiatives the students would come up with for solving local issues and priorities that benefit the local community. “Dairna Store” is taking orders to make new furniture from recycled materials such as wood. They are also setting up the shop to display their items for sale. 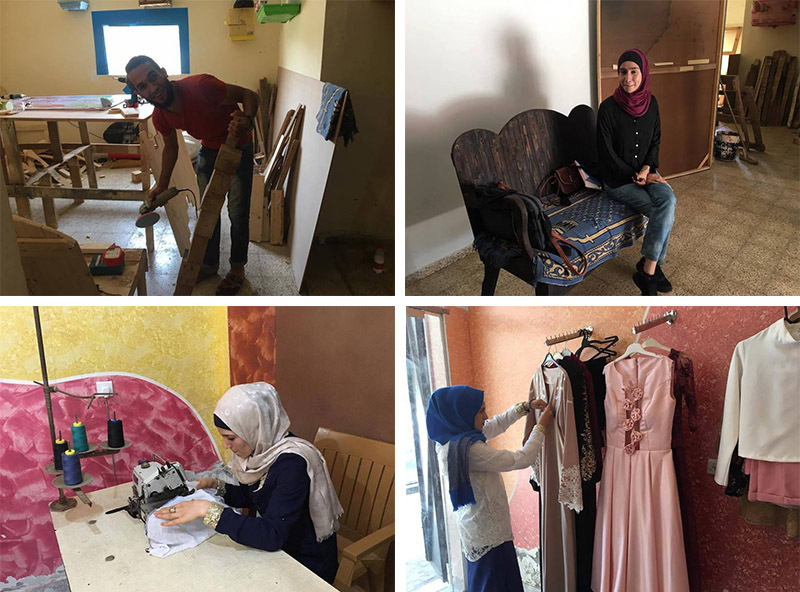 While the leaders of the “Diala style” initiative, which focuses on the design and marketing of clothing by Palestinian designers, have finalized their development plan and opened an independant sewing workshop by renting out a space and sewing equipment. They have already begun to display their clothing. The initiatives “Happy Zone” and “Wood Crafts” have agreed to share a common work space, where they support each other with materials as well as the rent and operation costs. Both have started receiving pre-orders. “Happy Zone” started producing samples to test in the market, like baby cots, while “Wood Crafts” are receiving pre-orders for indoor furniture. Once again, in October, Mitri Karkar, owner of Dimitri's Kitchen offered his cooking skills and resources to organize a dinner fundraiser for Dalia. He donated the profit of each meal sold to Dalia’s community controlled grant making programs: Women Supporting Women, The Village Decides, and IBDA’ youth programs. 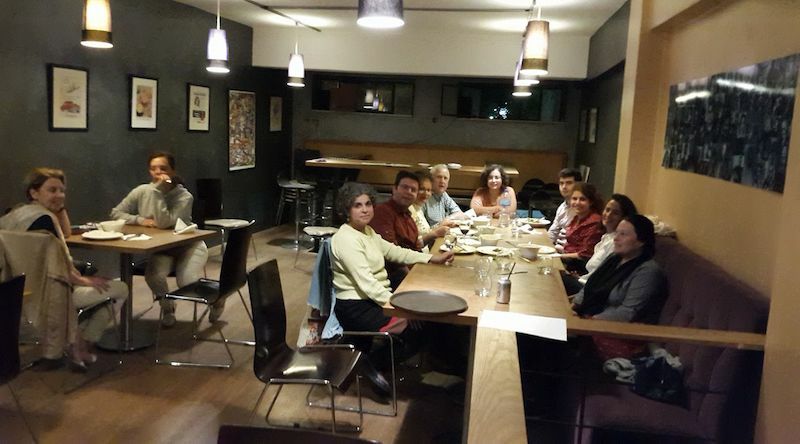 Thank you Dmitri's Kitchen for the wonderful meal, and all of Dalia’s friends and family who came out for dinner to support community philanthropy in Palestine! 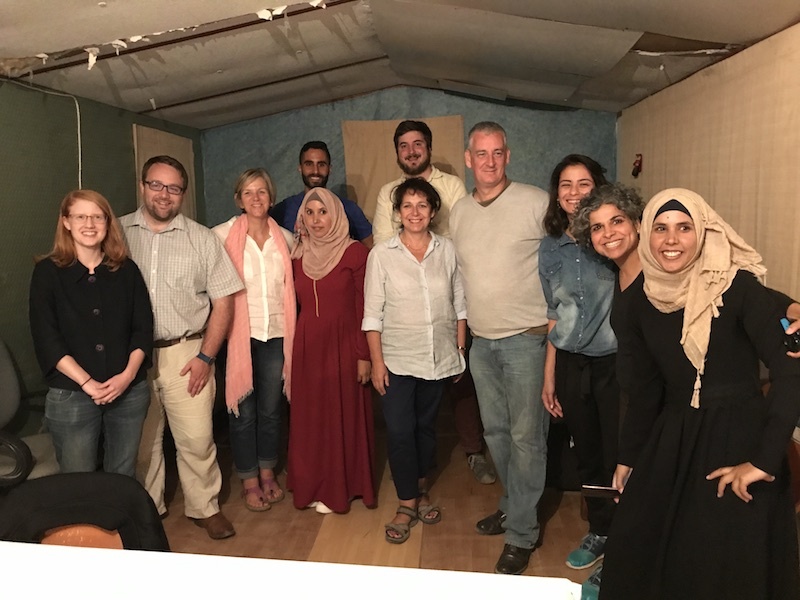 We organized a day for members of Parliament from the U.K, to visit the youth leaders of the initiative from the IBDA’ program, “Ma Kan fi wa Hala Fi" (there was nothing, and now there is everything) in the Arab Al Jahaleen Bedouin community. The meeting began with a summary of the impact of the Israeli Occupation on the community. Then Dalia, explained community philanthropy and the importance of community controlled grant-making to achieve durable development. Later they introduced the youth initiative, which will focus on raising awareness of the children in the community through cultural and educational and recreational activities, as well as a cafeteria or a mobile food kiosk that provides healthy nutritious meals while generating income for the youth initiative. 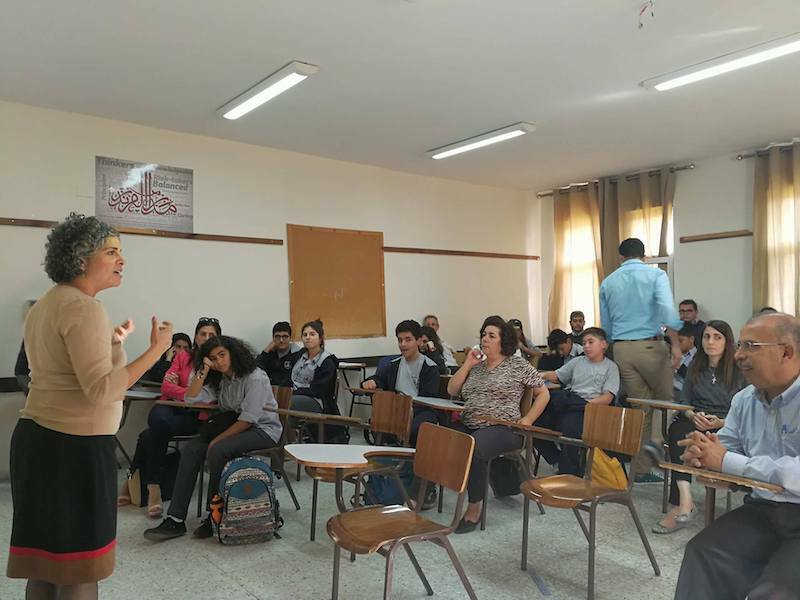 We hosted a workshop with Loesje-Palestine, on creative thinking for social change, particularly, reexamining our societal norms to achieve social justice and equality. The aim of the workshop was to produce a “sarcastic” sticker poster that is thought provoking and identifies a social problem we face on a daily basis. We are pleased to announce that we have recently become new members to the global network of community philanthropy: EDGE. This network works to increase resources for communities and movements creating systemic change alternatives for a transition to a society that supports justice, equity and the well-being of the planet. (taken from website: https://edgefunders.org/about-us/). This will be a great opportunity for Dalia to network and grow by learning from other global community foundations, and grant-makers. This blog was originally posted on the GFCF website (click on link above to view). During coffee breaks, and while savoring the buttery welsh cookies, I learned that many community foundations in Europe give away their grants to their communities in the same manner as the traditional “Big Aid.” Many request their communities to apply for a grant by writing a proposal. I couldn’t help but wonder…why?